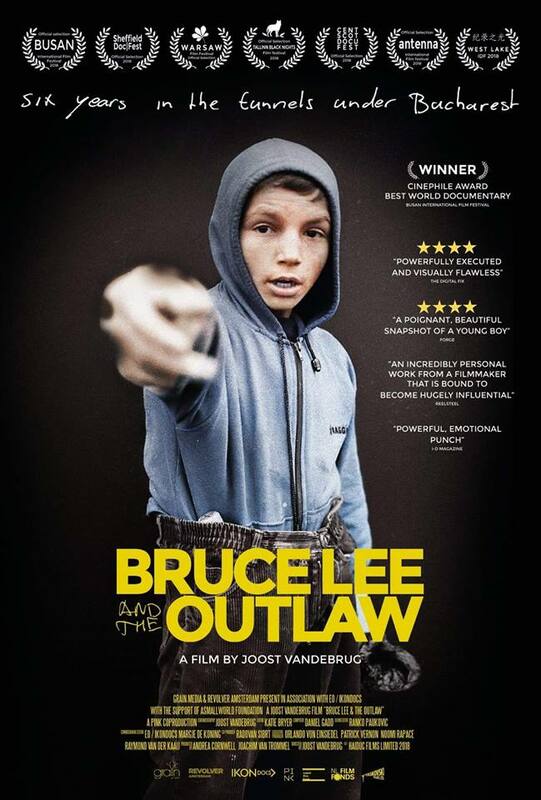 I’ve had the privilege to be at a private screening of ‘Bruce Lee and the Outlaw’ with filmmaker Joost Vandebrug. 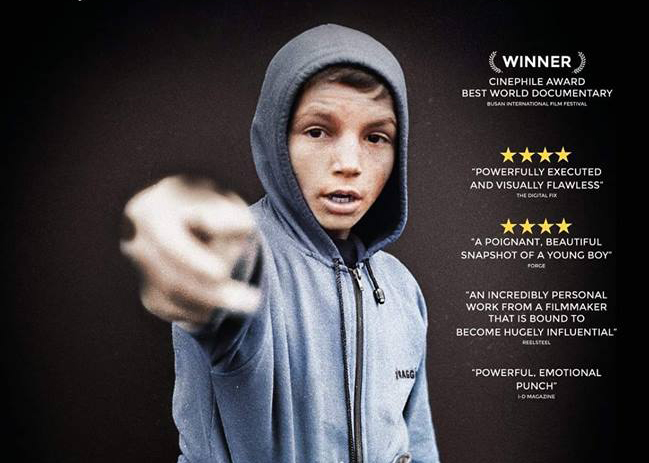 It’s an extraordinary documentary filmed over six years following the life of Nicu, a teenager (who looks much younger than his age) and his struggles to survive (quite literally) existing alongside many others in the underground tunnels in Bucharest. If you think you know what to expect from a documentary about ‘street kids’ be prepared to be as shocked as I was as to their plight and surprised at the refreshingly unusual documentary style by #Joost that is entirely immersive and engrossing. Be prepared for a roller-coaster of emotions – as the film deals with many difficult topics – heartbreak, frustration, hope to utter sadness. Discover on the website more information about the film, that was first screened at this year’s prestigious Sheffield Doc/Fest and has already become an award winning film. And please discover how you could help the boys, who are now being helped by Joost, who still visits them regularly even though filming ended two years ago.